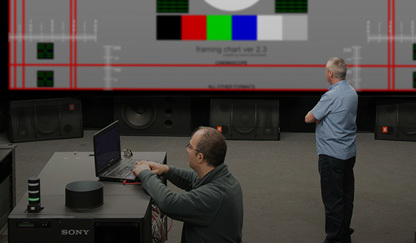 At Sound Associates we have gained a reputation for Right First Time Quality installations of 35mm and now digital cinema systems. 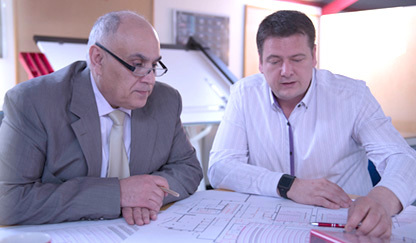 We care about the whole process, from the initial concept to the completed auditorium and beyond. We continue to offer support, advice and peace of mind long after opening night. 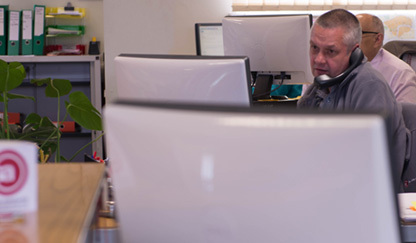 We have a range of Support and Service Packages with planned maintenance programmes, but we are also at hand when unforeseen technological issues arise. 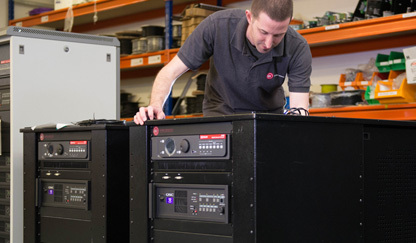 By using remote diagnostics, our engineers can understand the problem in advance and ensure that if they are called out to your cinema, wherever possible, they carry the right spares and equipment. Our deep experience of cinemas of all shapes and sizes ensures that we will help you design a superb auditorium layout, with the optimal choice of projector and sound system, all designed with a full understanding of the latest legislation and regulations. Whether you are starting with a blank page or upgrading an existing venue, we know how to get the best from your space. 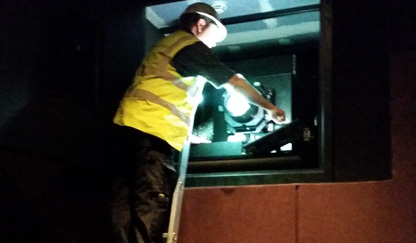 For more than 30 years Sound Associates have installed cinema and sound systems in all sorts of locations: multiplexes, theatres, educational establishments, hospitals, hotels, army bases, post product facilities, royal palaces (two of them!) and even racecourses. 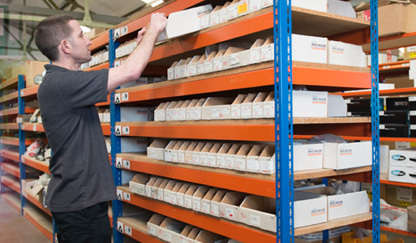 We now offer an extensive range of spares, consumables, lamps, and special equipment - all designed to ensure that your screens keep running and that your customers enjoy the best experience. Our range includes lamps, filters, 3D glasses, batteries, disability access products, scalers and switches and we supply Sony IP security cameras. We help you choose the best solution because we are not bound to any one manufacturer. We have long-standing relationships with all the main cinema suppliers, so you get the right configuration for your needs and budget. Our practical knowledge of new technologies comes from attending trade shows and our continual testing and assessing of the forthcoming innovations, such as immersive sound and vision, remote diagnostics and support, automation systems and server and storage breakthroughs. Every client gets the full benefit of our substantial experience in the cinema industry. We have applied our knowhow to perfect a process that has been proven in hundreds of installations. From our insightful consultation, through our detailed surveys and our in-house testing process, to our faultless installations, we have built a justified reputation and a track record for Right First Time Quality. We offer the facility for customers to send xenon lamps to us when their operating life is over and we then dispose of them in an environmentally-friendly and safe way. Before these lamps are destroyed they are examined by a trained engineer to see if there are any indications of excess heat or other operating parameters within the projector that might need further examination to ensure that future lamps are not affected in the same way and might lead to early failure in the future. All this for no charge. All we ask is that you download and fill in the Lamp Return Form and ensure that it is returned with every lamp sent to us. Please ensure that the old lamps are safely packaged, they should ideally be sent back in the manufacturer's original packaging. If you have built up a large stock of old xenons and would like to return them in bulk, then please get in touch with us and we can discuss the best way of getting them shipped back for safe disposal. Click here to download the form.